President Donald Trump’s hotel managers tightened hiring rules to exclude illegal immigrants in 2015, the New York Times admits. But the admission is buried in the 50th paragraph of the article, which highlights the comments from a Guatemalan illegal who told the newspaper that she expected to be fired after revealing her illegal status to the media. The woman, Victorina Morales, crossed the border illegally in 1999. 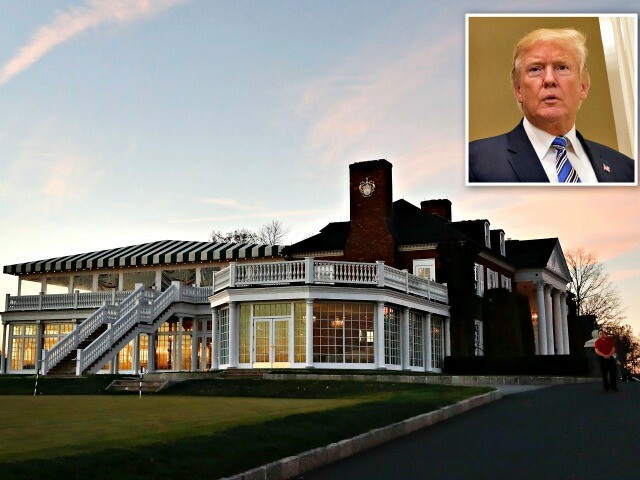 She said she has cleaned rooms used by Trump at the Bedminster Golf Club, and that she met him several times. The article suggests that Trump’s refusal to question her status is evidence that he knew she was an illegal migrant, and that he is a hypocrite for employing illegals while championing pro-American reforms. But federal law threatens companies and CEOs who quiz employees about their legal status — no matter how poor their English. Trump’s hotels also hire legal seasonal migrant workers via the H-2B program. There is no reason that a customer or Trump would be able to differentiate between a legal H-2B worker and an illegal worker.